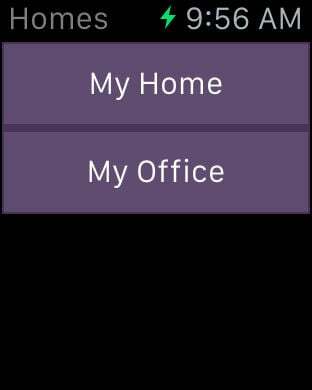 Home Automation In Watch application provides home automation service using iPhone and Apple Watch. 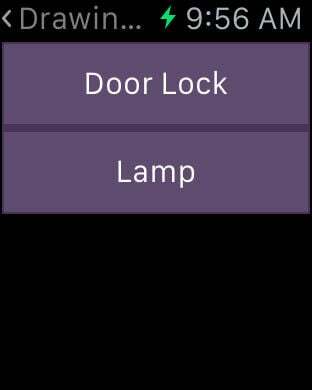 This application is way to configure, communicate and control HomeKit compatible devices. Configure homes and rooms and assigned accessories to every configured rooms. Configuration needed only in iPhone to control accessories. In Apple Watch no need of extra work. 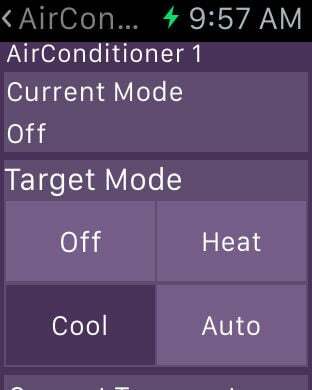 You can directly control configured accessories. So,Apple Watch application makes it easy for you to control accessories. Use this application with few simple steps. 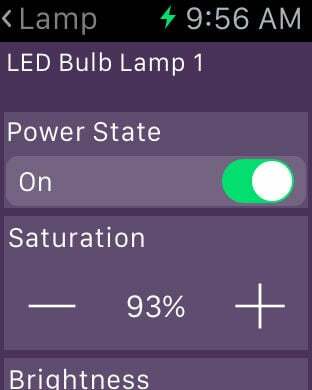 You can control Hue lights, Smart bulbs and other HomeKit compatible devices with only few touches.